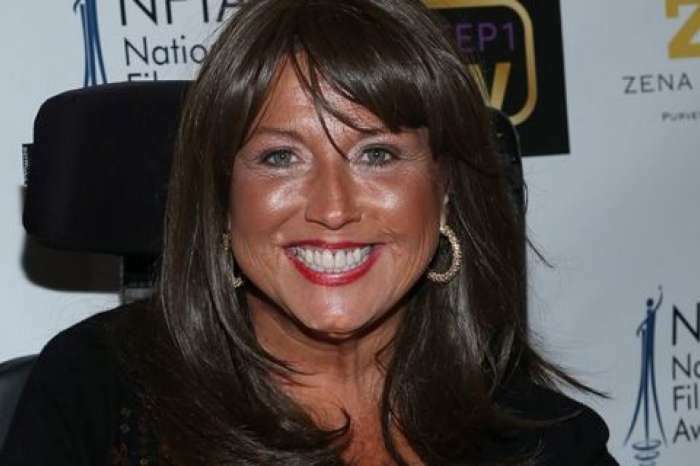 Abby Lee Miller may get out of prison earlier than expected contrary to multiple reports. According to a statement released by the Bureau of Prisons, Miller has a release date which is one month sooner than initially planned. As it was previously reported, Abby went to jail for 366 days due to bankruptcy fraud; she received her sentence back in May of 2017. Originally, Abby was supposed to get out of prison on the 21st of June, but it’s now on the 25th of May. However, even though she might get out soon, a lot of her old acquaintances are still pretty upset with the Dance Mom’s alum, including Nia Sioux. When speaking with reporters from Us Weekly, Sioux said she probably wouldn’t start talking to her again, because she had decided to sever those old ties. And while their relationship may be permanently strained, the young dancer admitted she learned a lot from Miller. She stated that because of her, she knows how to deal with different types of people, especially challenging ones such as Miller. Abby has been unpopular with not only her old castmates but also with the United States government. The reality star concealed the fact that she had $120,000 in Australian currency, and if there’s one thing that the government doesn’t like, it’s tax evasion and fraud. Either way, if everything goes as planned, Abby will be under supervision for two years after getting out of jail. As for what she’s been doing in prison, Abby supposedly finished a Release Preparation Program as well as a certificate in financial education.